Love Hardwood Flooring? Consider These Durable Alternatives! 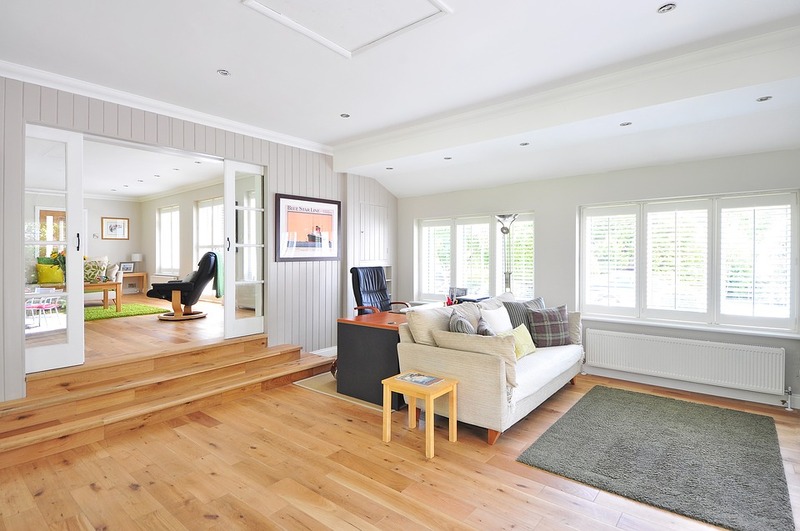 Everyone loves the look of a hardwood floor, they never go out of style and are perfect for a variety of aesthetics. It has so many benefits, it adds warmth and character to your home, it is easy to clean and folks with allergies always prefer it to carpet. But it does have drawbacks that make it less than an ideal option in areas of the home with high humidity or frequent water spills. If these concerns have held you back from obtaining the wood look in your home up till now, your time has come and you have options; enter Wood Grain Porcelain Tile and Luxury Vinyl Plank flooring. No matter how many spills you make in the kitchen or laundry room, and no matter how wet your kids leave the bathroom floor, wood grain porcelain tile is up to the task. It is totally waterproof, and it does not just look like hardwood but it feels like it too! The tiles are fired at very high temperatures which is what makes them waterproof, perfect for a steamy bathroom or entrance from a pool area. Your guests will never know it’s not wood, they have a number of different stains and finishes to choose from walnut, maple, and cherry to shabby chic. The tiles come in a range of plank sizes and just like hardwood, it can be installed in a variety of patterns. At first glance, it may appear to be less expensive than some other flooring products with similar looks and benefits, this is not a project for the DIY homeowner. This is a job for a professional installer and may involve ripping out the plywood all the way down to the beams and starting from scratch. Vinyl Of the Luxurious Future? At first glance, you may see the word vinyl and dismiss this idea completely, but that would be a mistake. Luxury Vinyl Plank is a somewhat new product that is a water-proof alternative for folks who want the look of hardwood flooring but without the risk. This is not the vinyl floor of the past, LVP has both a realistic look and feel. It comes in a diverse range of finishes, plank sizes, and thicknesses. You’ll never know you’re walking on vinyl, it really feels like wood! Not only does it look like wood, but because of its cork backing it has a benefit that wood can’t offer: it is quiet! In contrast to wood and laminates of the past, LVP does not expand or contract with temperature or humidity. You can wet mop the floor without worry! LVP also offers an advantage over wood and porcelain tile, you can install this floor yourself! When it comes to cost, LVP is comparable to the low end of wood flooring; you’re looking at about $5 per square foot including installation. I as well as my friends came checking out the excellent information on your site and unexpectedly came up with a terrible feeling I never thanked the web blog owner for those techniques. My people were as a result stimulated to read all of them and have now pretty much been taking pleasure in them. Thanks for genuinely really kind and then for considering variety of wonderful tips millions of individuals are really eager to be aware of. My very own sincere regret for not saying thanks to you earlier.